Exterior Pro Roofing has become the successful roofing team it is today due to the high quality, dependable roofing services it provides. 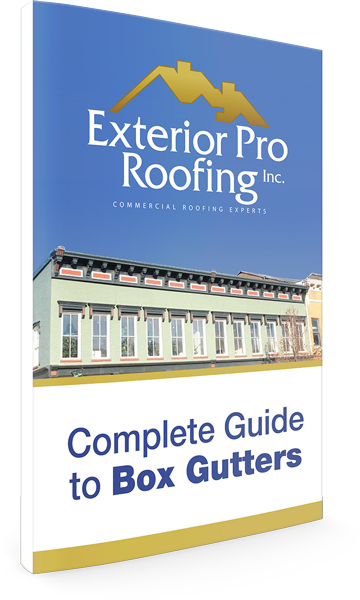 Business owners and residents in our area have come to know and rely on Exterior Pro Roofing's services in the face of their roof maintenance needs. In fact, over 65% of our business comes from repeat customers and customer referrals.